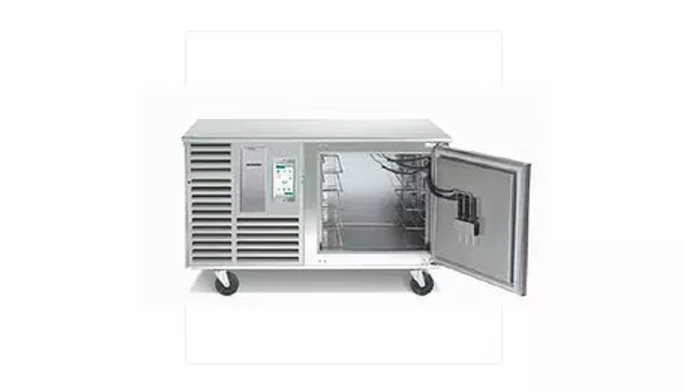 This rental blast chiller is perfect for prepared meals, confections and cakes. Our blast freezers have been used on several food shows to help speed along shoots. We have also rented our blast freezer for caters to make special confections at weddings. Call us today for a rental quote.